I finished my first pair of crocheted socks! They are more than a little wonky. I started out with a pattern, which I rapidly abandoned, as well as gauge and the underlying architecture of the sock I was supposed to be crocheting. 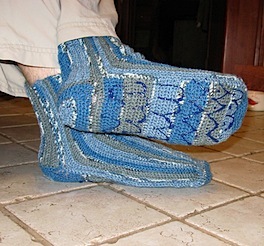 Yes, really– these are not supposed to be knit sideways (most socks are knit around and around in a tube– these are knit “sideways” which is why they have vertical stripes). That’s what I love about crochet. I think I’ve managed to actually follow a pattern about 3 times. I’ve been crocheting off and on for about 30 years, so that’s really something. And in the course of crocheting the second sock, I made a classic blunder, one I make often, and kept decreasing every row. So that one… well, the cuff does a little spiral thingy. It’s wrong and wonky, but these are slippers and my first crocheted socks, and I should fix them, but since I’m leaving for the airport in 10 hours, I’m thinking no. 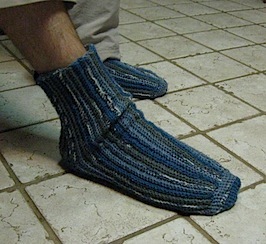 I want John to have these to wear while I’m gone, as if I’m giving his feet a little hug, in absentia. The wiggly lines on the sole of the foot are made of puff paint, to give him some gription when he’s walking around. 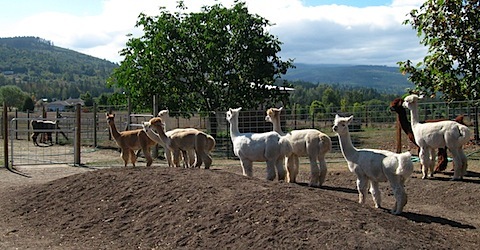 Anyway, John went backpacking this weekend, so I took myself to the local alpaca farm for National Alpaca Farm days. 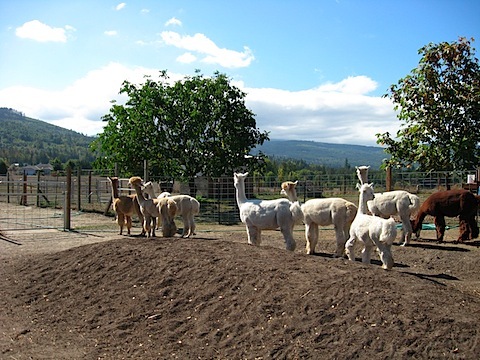 There are a couple of local farms up here in Sequim; I went to the Happy Valley Alpaca Ranch, and met Linda and Mike Gooch. Now I’m wondering. 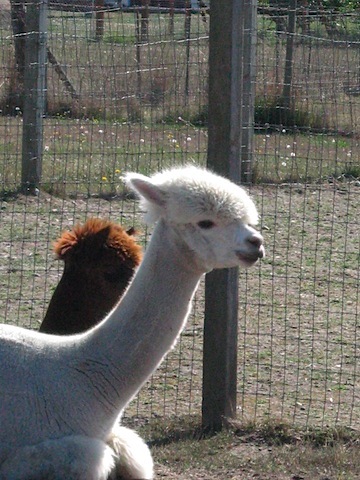 I keep envisioning hooking up a little stock trailer behind the RV and traveling from farm to farm with a randy alpaca. 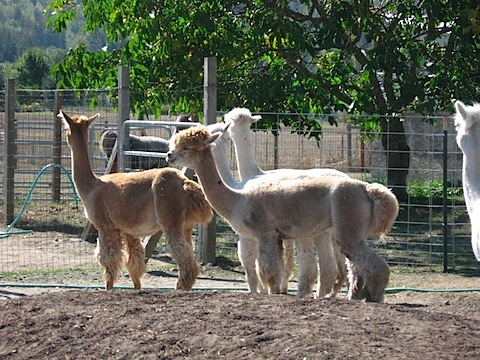 I assume that alpacas have some kind of mating season, and I have no idea what we’d do with the feller in the off-season. I must admit to some interest, though, in terms of having a ready source of spinning fiber all of my own. 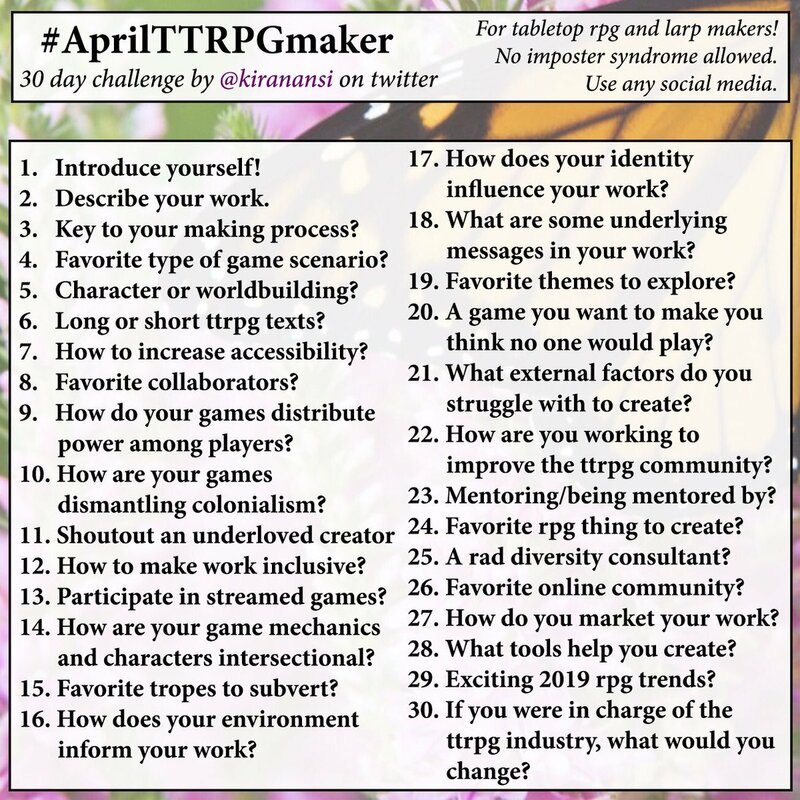 Ultimately, though, I don’t think I could do it for some very practical reasons (including already being unable to keep up with the cat hair in the house). Look at this handsome fella! 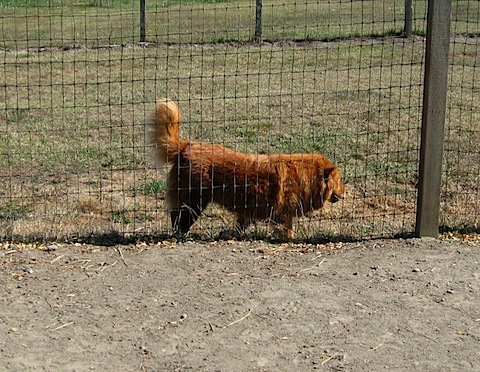 What a handsome chow! And so many adorable alpacas.